A new page on the KGS website gives information about radon, a completely natural radioactive gas that can cause lung cancer. 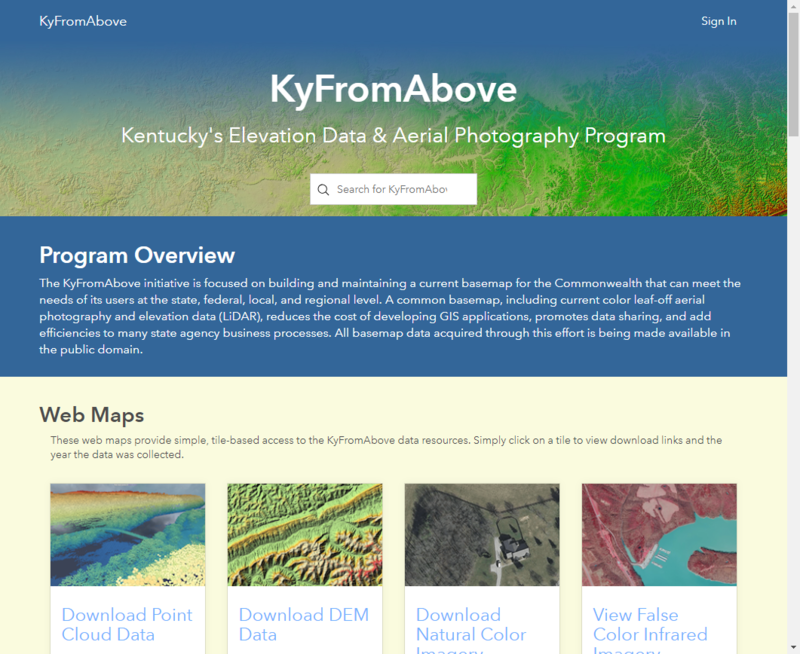 Highlights on the page include downloadable presentations from professional conferences and a link to launch an interactive geologic radon map of Kentucky. By clicking on the map, users can find potential radon values for each kind of rock and links to flyers about radon potential in each county. The map shows the radon potential based on bedrock type, not actual values measured in homes, as a general guide. Actual in-home values may be higher or lower and may also vary according to season. Home radon testing is necessary to determine the actual radon levels in individual homes. KGS collaborates with the UK College of Nursing’s BREATHE program (Bridging Research Efforts and Advocacy Toward Healthy Environments) to determine areas of the state with greater potential for radon exposure. The KGS-BREATHE partnership promotes in-home testing for the invisible and odorless gas. Radon is the second leading cause of lung cancer, and Kentucky’s high smoking rate increases the danger posed by radon. Exposure to tobacco smoke and radon together can increase the chances of developing lung cancer up to 10 times. 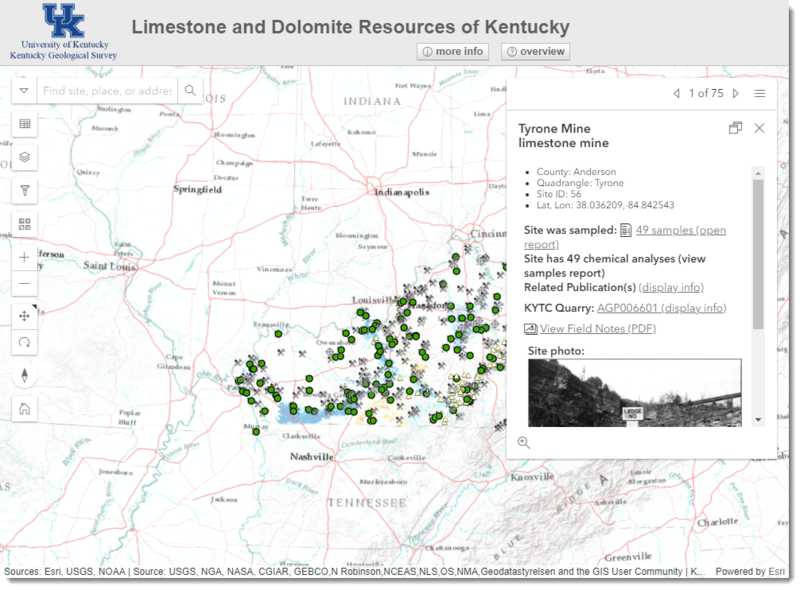 As part of the partnership, KGS geologist Bethany Overfield created radon potential maps for each of Kentucky’s 120 counties and, more recently, the new interactive web map. Different geologic rock units contain varying amounts of uranium, which decays to produce radon. The county and statewide maps will help people see differences in indoor radon potential across the state and help them decide whether to test their homes. KGS recently acquired two portable radon detectors capable of testing both soil and water for the gas, further increasing our capability of providing information about the geologic factors that control radon occurrence in Kentucky. The new map service provides radon values for each rock formation and a link to an informational flyer about radon potential in each county.